Formerly, Vietnam could not apply for this international trademark registration to protect its brands in countries that joined the Madrid Protocol but not the Madrid Agreement (the United States, United Kingdom, European Community, Japan, Korea, Singapore, etc. ), until now. The Madrid Protocol is a multilateral treaty concluded in 1989 to enhance the system of the international registration of marks (the Madrid Agreement). The Protocol entered into force in Vietnam on July 11th, 2006, at which point Vietnamese entities and individuals could begin to apply for international trademark registration that extended to countries that had ratified the Protocol but not the original Agreement. This extended protection is rather significant for Vietnamese entities, as it now enables them to obtain protections in European Union member-states, the United States, United Kingdom, Japan, South Korea and Singapore. 1. Vietnamese applicants may apply for international registration under the Madrid Protocol immediately upon completing the national trademark registration, without having to wait for a registration certificate from the Vietnamese authorities. By contrast, applying for international trademark registration under the Madrid Agreement requires the brand to have an established degree of protection in the host country. 2. In principle, when the trademark application form or trademark registration certificate expires in Vietnam, its international registration under the Protocol loses legal effect. The applicant can then apply for national registration in the designated countries to convert international registrations into national registrations for a period of 3 months from the date of the international application’s loss of validity under the Protocol. In this case, the application for reverting trademark registration retains the filing date, priority date (if any) of the international application. 3. An applicant may file an international application under the protocol in English or French. 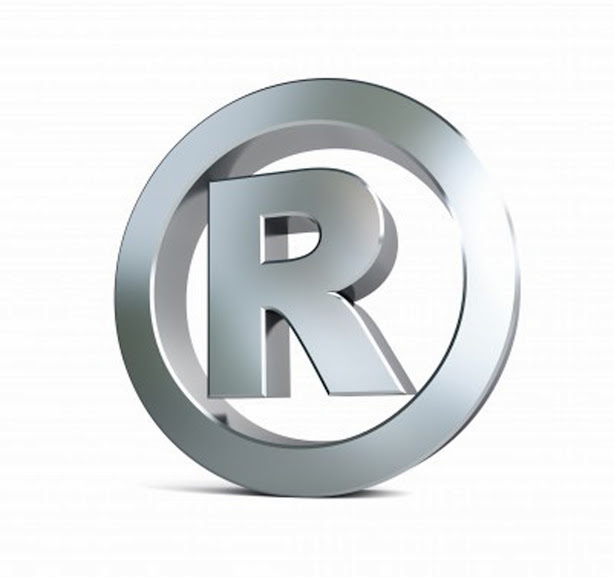 In an international application, a trademark owner may designate any member of the Madrid Protocol, provided the applicant satisfies all applicable conditions and correctly follows application form. Generally, within 18 months after submitting the valid application, trademark protection is extended in all countries designated in the application, provided the application is not refused by any of the designated countries within the time stipulated above. Vietnamese individuals and entities applying for trademark registration under the Madrid Protocol should note that applicant name and address must be uniform in all application documents. If the trademarks of goods and services requesting for protection in designated countries are different, certain listings of such trademarks need to be specified for each corresponding country. However, the listings of the above mentioned goods and services must not exceed the number of listings declared in the protection registration application submitted in Vietnam.